Team Bonding outside the Workplace: Bump, Set, Spike! 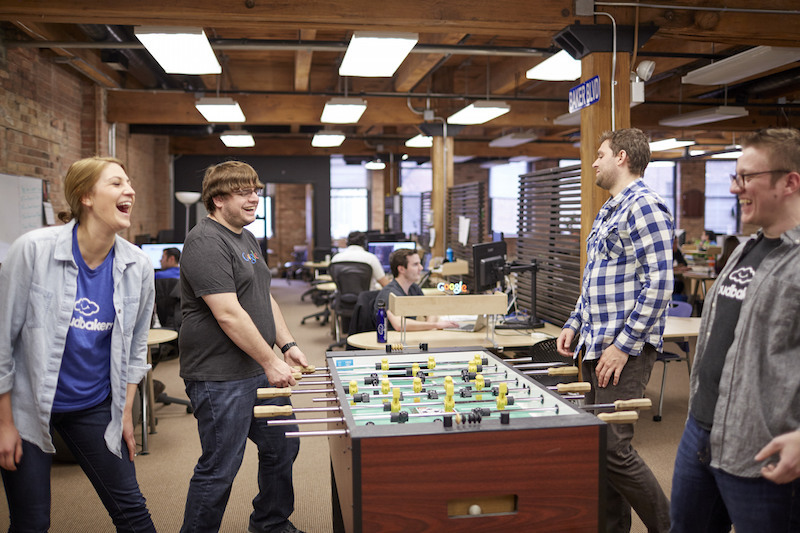 Great company culture. You’ve heard it’s important, you’ve seen it work for other companies. It’s something unique to every organization because although it can be jumpstarted by a founder or higher executive, it’s ultimately created with a piece of every single person that makes up your team. Finding that culture and maintaining it is essential in the happiness and even productivity of your employees. How do you start that kind of culture? How do you keep your environment fun? Exciting to be a part of? It’s amazing how much the activities that may seem small add up into something great. 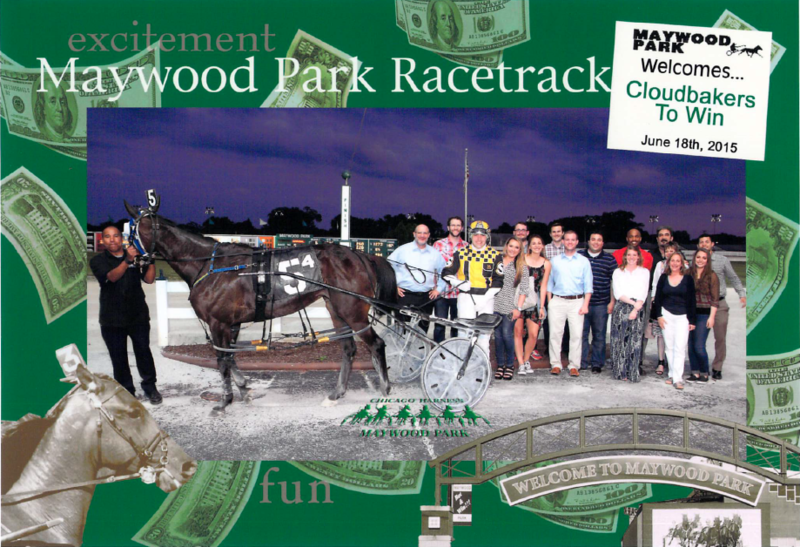 Trips to the lake, holiday parties, rootbeer float Fridays, monthly lunches, horse races, you name it – they all allow your team members to build relationships. That’s the most important part. 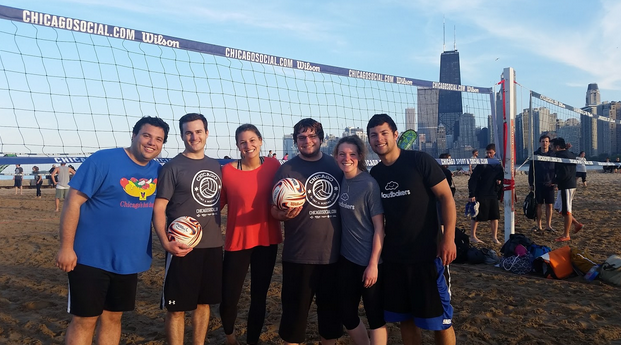 This summer, the Cloudbakers team joined a beach volleyball league at North Avenue Beach – named nothing other than the “Beach Bakers”. Our first three matches have been some of the most fun and rewarding experiences I’ve shared with my co-workers thus far. While we experienced a rocky start, losing all three games in our first match, we’ve since picked up the momentum and are really starting to work as a team. Not only have we won the past two matches (6 games! ), but we’ve started communicating on the court. Everyone is extremely supportive of each other and, although we all want to win, everyone has kept their competitive side in check. I highly recommend companies, whether small or large, to invest in a team bonding activity outside the workplace. These activities give your team a chance to let loose and interact with each other outside the professional setting they are used to. Author Bio: Manager of Operations, University of Iowa graduate, and proud owner of a cockapoo. When it comes to organization (with the help of G Suite) and attention to detail, Mia beats probably 99% of the population. 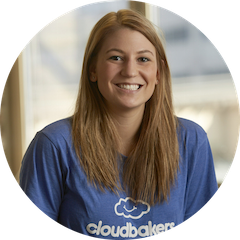 Her efficiency and dedication to her work is something Cloudbakers clients can always rely on.